Sundance pool and spa offers filters and water purification products to fit your needs. Receiving more awards than any other spa company, Sundance Spa has been an industry leader since 1979. 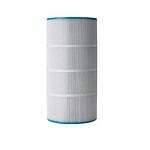 Sundance spa filters help maintain your entire system, removing unwanted debris and contaminates. 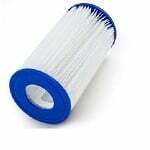 Cleaning and replacing your pool and spa filters is a crucial step in maintaining crystal clear water in your spa. 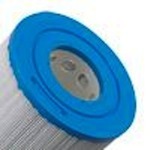 FiltersFast.com offers a variety of Sundance pool and spa compatible filters at an exceptional value. Find your model type below and discover how our replacement filters work seamlessly in place of the Sundance brand. 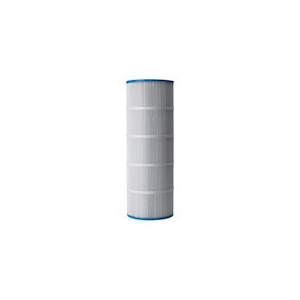 This Filbur FC-2812 spa filter replaces the disposable Sundance Spa Filter 6540-502 that is used in Sundance 708 series spas. 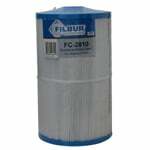 This Filbur spa filter matches or exceeds the quality of the original Sundance 6540 502 filter cartridge. 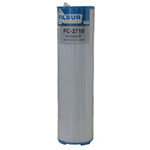 The Filbur FC-2780, Sundance 125 Pool and Spa Filter replaces Unicel part number C-8326 and Pleatco part number PSD 125-2000. Also known as part number FC2780, C8326, 6540-488, and Sundance Double End 120. 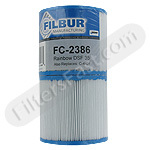 The Filbur FC-2715, Sundance 60 Twist Cap Pool Filter replaces Unicel part number 6CH-961. Also known as part numbers FC2715 and 6CH961. Features removable cap. 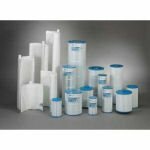 The Sundance 6540-507 Comp Pool & Spa Filter Cartridge effectively improves the clarity and quality of your pool/spa water. This compatible Sundance Spa filter measures 8.5" x 19" and has a 2.5" Beveled Edge top style and 2 1/8" Open bottom style. 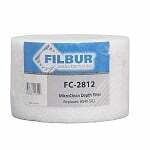 The Filbur FC-2810 Sundance Micro Clean 80 Pool & Spa Filter replaces Unicel part number C-8380 and is also known as The Sundance Micro Clean, FC2810, C8380, and 6540-501. 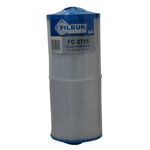 The Filbur FC-2790, Sundance Step 125 Pool and Spa Filter replaces Unicel part number C-8325. Also known as part number FC2790, C8325, 6540-490, Sundance Step 125 (490), and Sundance Universal Length. 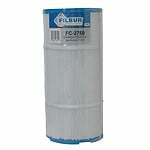 The Filbur FC-2710 Sundance 40 Pool and Spa Filter replaces Unicel part number C-4440 and Pleatco part number PSD 40. Also known as Sundance 40, C4440, FC2710 and 6540-495. 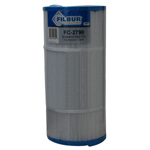 The Filbur FC-2750 is a compatible replacement spa filter cartridge for the Sundance 120 Spa Filter. This Sundance compatible filter replacement will fit all spas, jacuzzis, hot tubs, and pools which use a Sundance 120 filter.